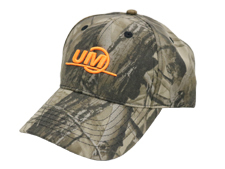 UM Camouflage Hat - HATS - Unverferth Mfg. 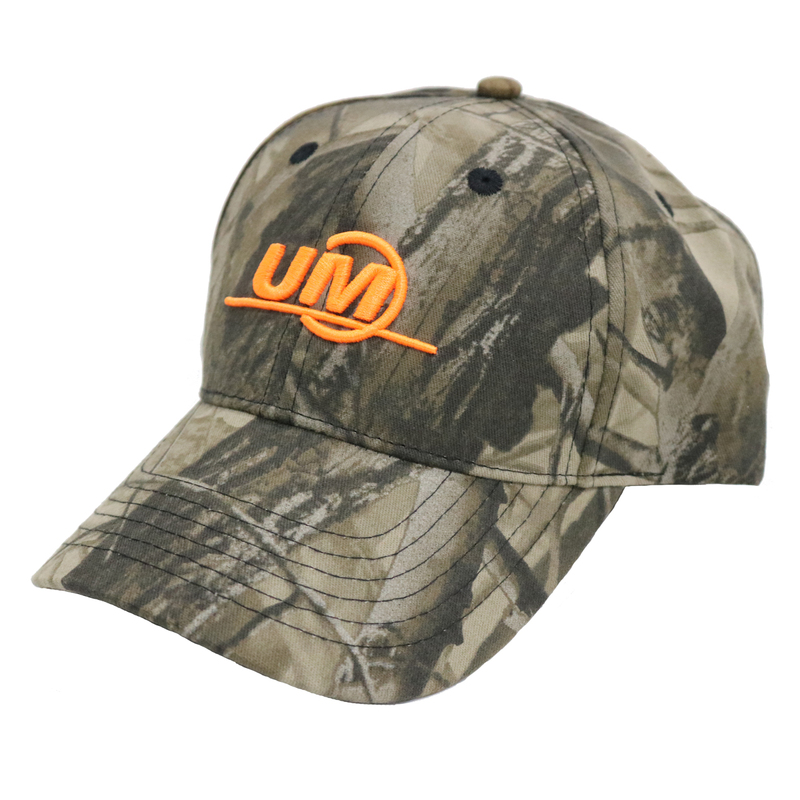 Camoflage Hat with Unverferth circular logo in hunter orange. Genuine Realtree Hardwoods® camo with adjustable velcro closure for the right fit.